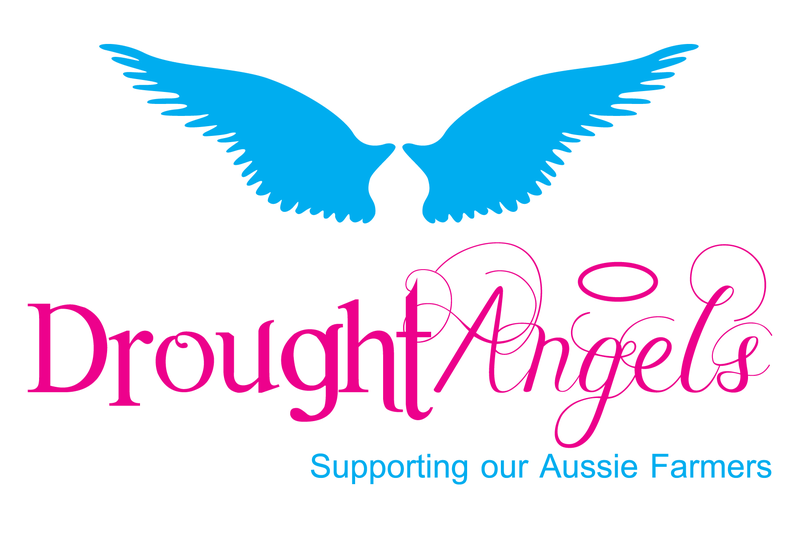 Drought Angels assists Drought Affected farmers all over QLD with Animal feed, human supplies, Pre-paid visa's and moral support. We are a Not for Profit organisation with a strong passion to support our farmers. 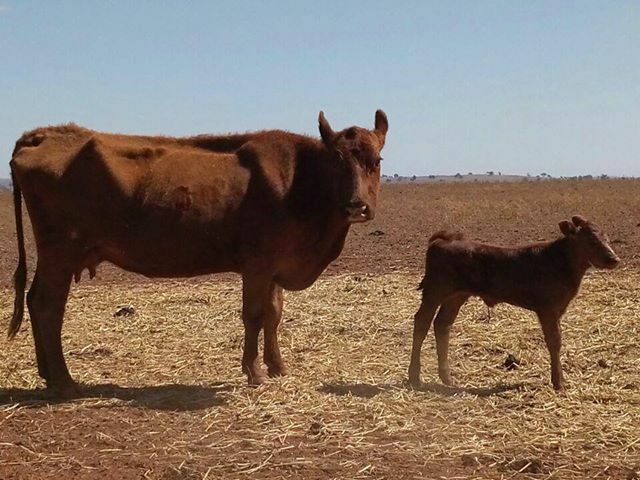 The drought is now crippling and emotionally traumatizing farming families in NSW. We need to do something right here right now. Over the past month, we have received a high volume of urgent calls for assistance from distraught families and we need your urgent help to help ease that burden. Desperation is evident, families in NSW are currently de stocking whatever cattle, sheep and goats strong enough to travel that they can. We have had sons, daughters, siblings, parents and friends ringing with concerns that friends and family are contemplating suicide. We can’t step back and not help. We are tonight launching our biggest fundraiser yet. We need to raise $50,000 to help provide farming families with the means to see a light in their darkness, the ability to provide their stock with fodder, their families with food and essentials and show them that Australia is behind them, that they will never be alone. So, we are counting on you. Please don’t just scroll past this post. We need everyone on this page to donate and share this post so we can reach our goal and help our poor farmers. If 10,000 of you just donated $5 each we would reach our goal. We know we can do this. We just need your support now. Thank you Drought Angels for giving our farmers hope to survive. Thank you farmers for our food. Thank you to all those who enable us to help them. Hoping you reach your target quickly. Thank you Drought Angels for organizing such a worthy Cause. Australia s Primary Producers deserve our Primary Support Concern! When are our pollies going to do what we elected them to do and that is look after Australians and not their own pockets. Stop selling off our lands and stop giving Millions in aid to countries that do not deserve our help. So ashamed of what is happening to our farmers and fellows aussies. Our future is our farmers ! As a country we should be doing more to support our farmers. Hope you get rain soon hang in there farmers, some of us do care. Our thoughts and prayers are with you. Stay strong. Happy to help...us city folk should get more involved, as our farmers are the backbone of our country!